As a forward-looking company we provide targeted support for the potential of our employees – because careers are not only possible with us, but are even expressly desired. Consequently, we encourage and promote the innovative thinking and action of all employees making critical contributions to the success of our company with their flexibility and commitment. Areas of responsibility within projects encourage independent work. From the very start, our employees profit from actively organising projects jointly in a team. Challenging tasks leave plenty of room for ideas, personal strengths and commitment, which can create attractive career opportunities. An open dialogue between employees and managers is important for us: Flat hierarchies, transparency and a collegial atmosphere are a guarantee for a good working climate – because together we are greater than the sum of our parts. At kößler, everyone can achieve and move a lots and move lots with performance and commitment. The company offers us an interesting and varied working environment with a growing area of work. A good working climate contributes to the fact that we still enjoy working for kößler after many years. I like the fact that I always have a direct contact partner here. I was able to take on exciting and varied tasks early on. The contact with the other employees and apprentices is great. 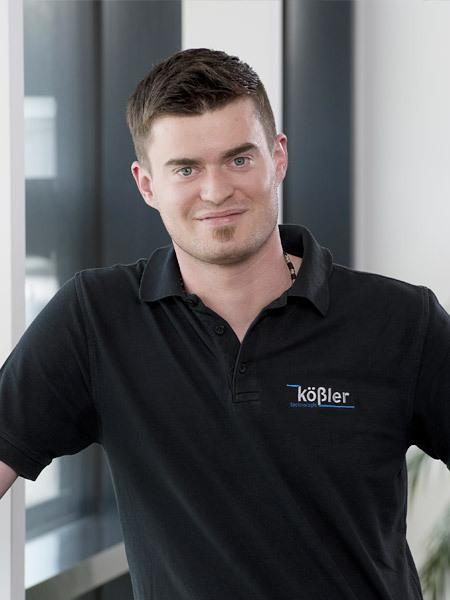 kößler technologie relies on the targeted promotion and training of its employees. As a result, kößler technologie offers numerous possibilities for training and qualification. 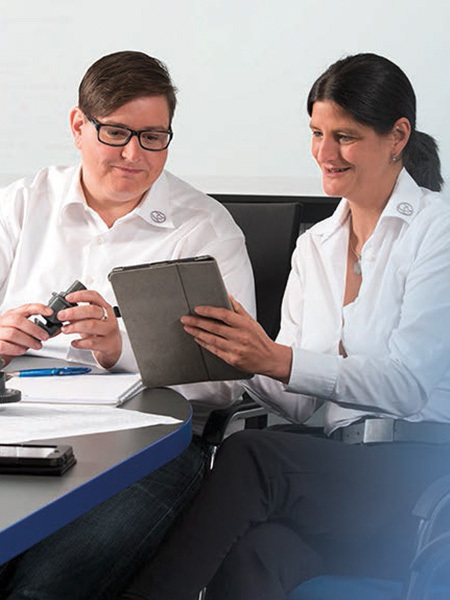 Apart from external training courses, we offer the kößler personnel development programme ZIB "Zukunft in Babenhausen" (Future in Babenhausen), which includes workshops in our own company's training centre with an experienced team of trainers, in order to develop apprentices, experts and managers. We greatly value effective methods and practical teaching. 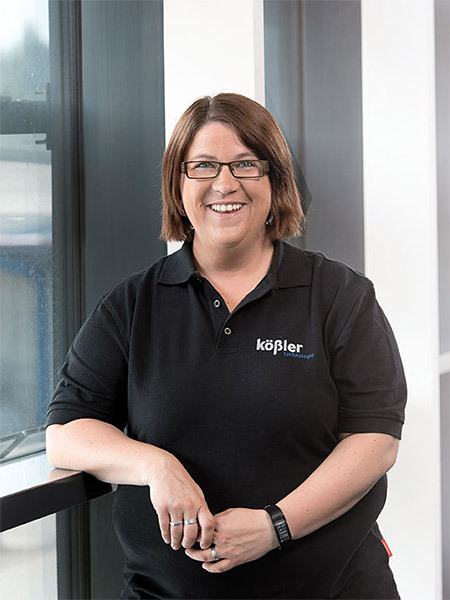 "After training as a cutting machine operator, and greatly enjoying my job as an expert, I was confident that I had found a permanent job at kößler and was in good hands. For this reason I wanted to continue training at the master school and my employee always supported me. "After training as a cutting machine operator and a few years' experience as a specialists, I decided to train full-time as a certified mechanical engineer. Since the successful completion I have become a permanent member of kößler once again. 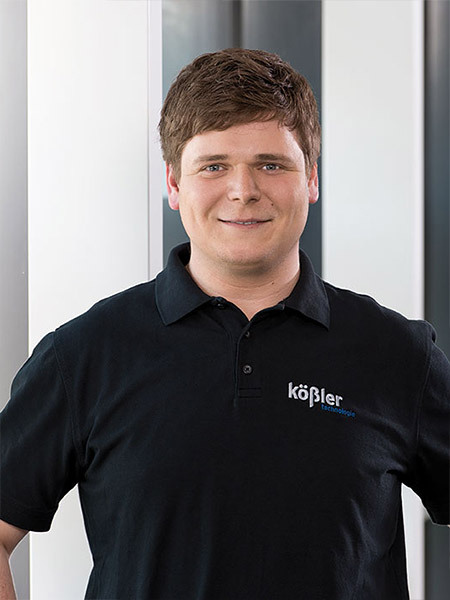 "Already during my apprenticeship at kößler I noticed that I had hit the bullseye with my desire to become a cutting machine operator. After graduating, I was able to work in a reliable team and build up my knowledge. Armed with plenty of experience, with support from my employer I then decided to take the leap and go to master school part-time. Training to become a master was great fun and opened new prospects for me. At present I can provide my organisational talent as a deputy production master in planning production processes and at the same time I can creatively cooperate in creating the latest production systems. After my training I am able to contribute all my knowledge as a production master."